The emphasis on Spirituality has impacted my life and ministry. to transform my life and ministry. A sneak peak view of the Facilities. Our well equipped Library at a Glance. 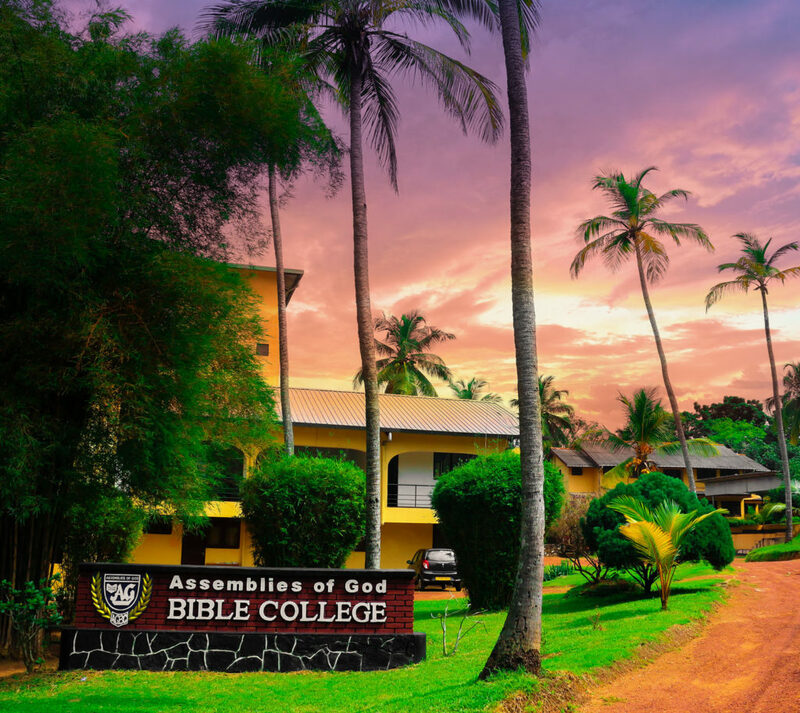 The Assemblies of God Bible College Sri Lanka is the premier ministerial training and theological institution of the Assemblies of God of Ceylon. AGBC provides a spirit-filled, academic environment for students to acquire knowledge, scholarship, attitudes, abilities, desire and spiritual character that will enable them to serve as Pastors, Teachers, Evangelists, Missionaries, Prophets or fruitful members of the church, in Sri Lanka and to “the ends of the earth”. Transforming: We let God transform the student to transform our communities and whichever situation God places them in.